For the last week, we’ve had temps in the high 80s and 90s, with heat indices of 100 degrees or more, but in spite of that, the first day of fall has come and gone! This is my favorite time of year. 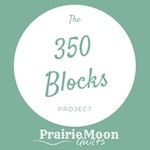 It’s a great time to stitch up some new fall projects, so to get you in the mood, I thought I’d present a few of my patterns that are great for this season. Let’s start off with Scrappy Wild Geese. 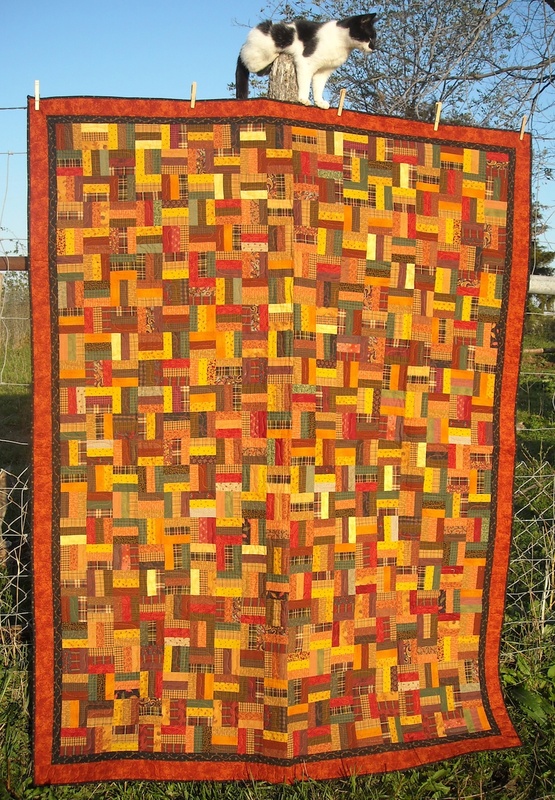 This quilt is presented in 5 different sizes, and is fantastic for using up all sorts of scraps. If you need a new table runner for your fall table setting, consider Pomegranates and Pineapples. Pomegranates symbolize love, and pineapples symbolize hospitality, so this makes a great piece for your dining table. It uses a charm pack for the piecing and appliqué, so if you have a fall-themed charm pack laying around, here’s a great project to use it in! 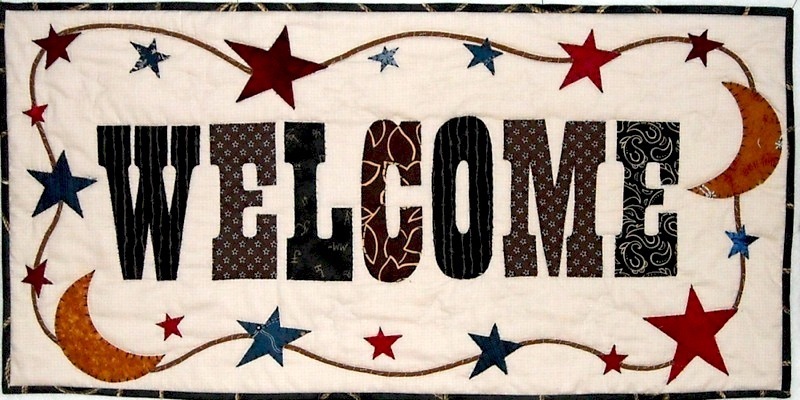 Looking for a rustic “Welcome” for your entryway? Make this little banner up really quickly using fusible appliqué. This “Field of Flowers” table runner would also make a nice centerpiece for your table, or you could even hang it on the wall to fill a narrow spot. It also uses a charm pack for its construction. 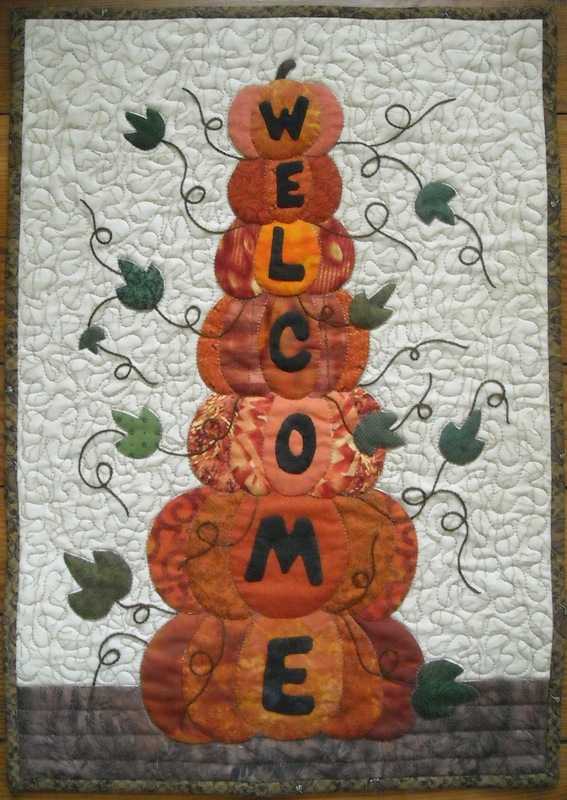 If you need to add some touches of fall to other areas of your house, consider making up a “Forever Fencin'” scrap quilt. It’ll use up lots of scraps, and it’s really fun and easy to make. 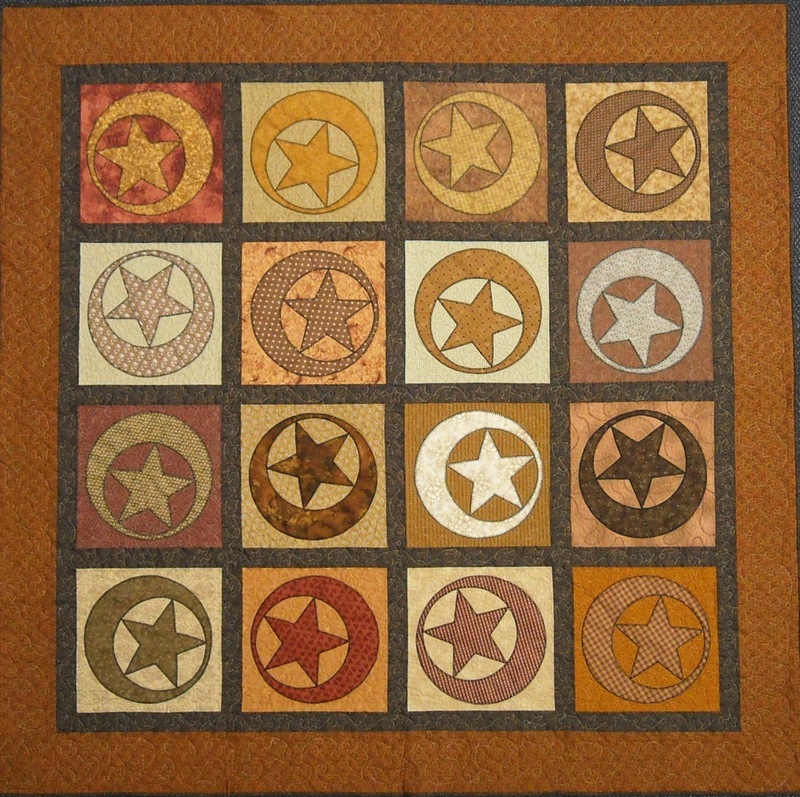 Or go with the big blocks of “Prairie Moons and Stars”, easy fusible appliqué in your favorite fall colors, for a large throw for the family room, or to put on your bed. All of these patterns can be found in my Etsy shop in print format, and some of them are also available as PDF instant downloads. From now till November 6th, all these fall patterns are 10% off in the store, no coupon code necessary. Have fun shopping, but even more importantly, have a wonderful fall season, and . . . 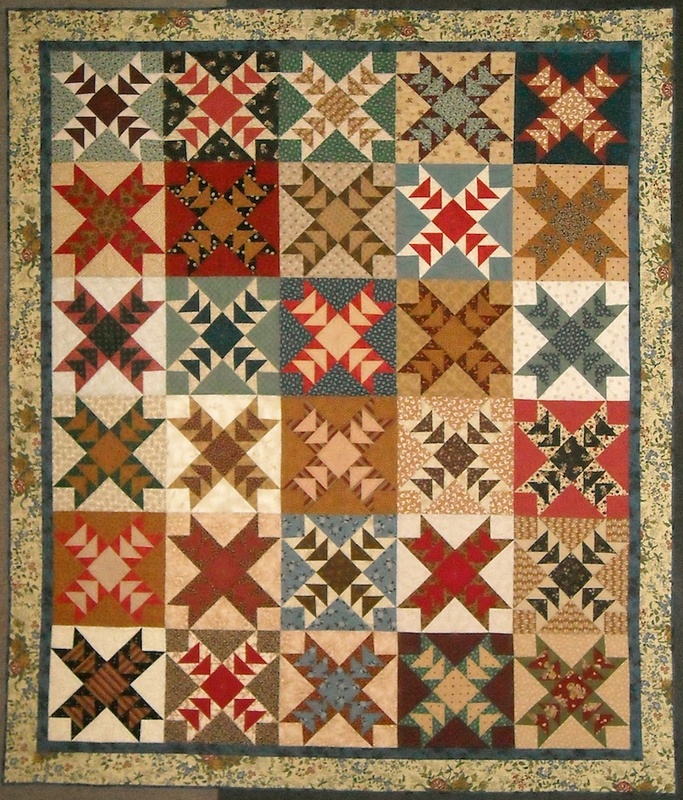 I love the wild geese quilt………..as you know. 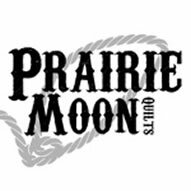 I had forgotten Prairie Moon and Stars. I gotta get that pattern………….more curves coming along. I love it. 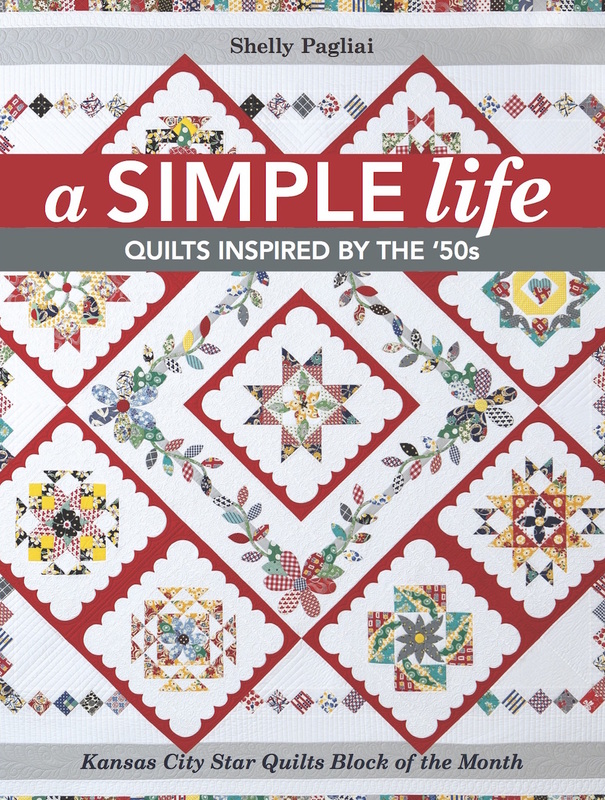 So many fun quilts. How to choose? I like them all. The flying geese, though, is a favorite (although making flying geese isn’t). Thanks for the beautiful presentation, I feel inspired to make every one of these quilts!